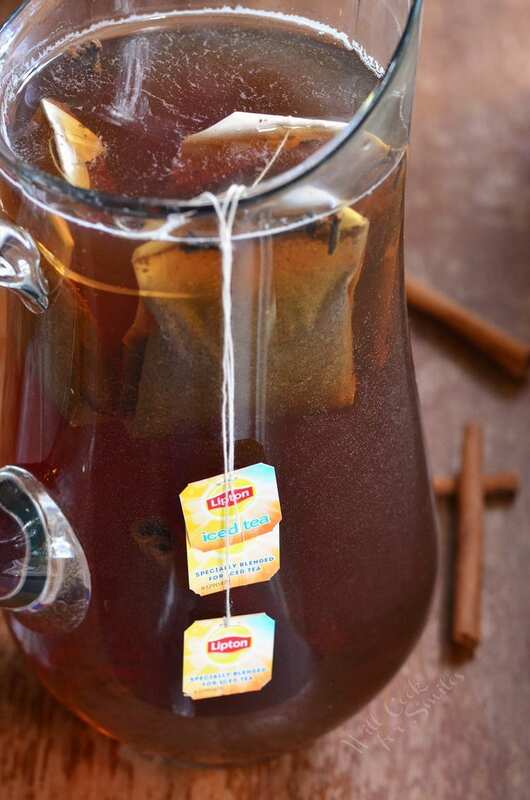 Delicious, aromatic, iced tea made specially to compliment the fall season. 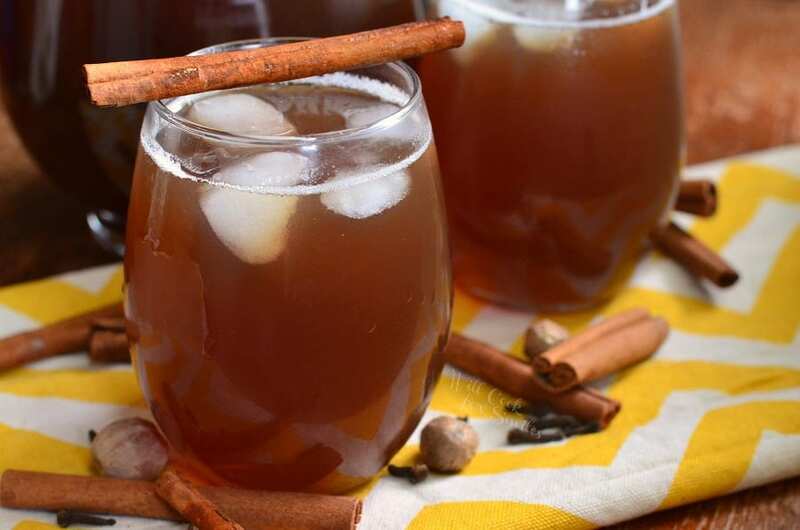 This iced tea is spiced with cinnamon, cloves, vanilla, and nutmeg and makes the perfect addition to a comforting dinner. There are only a few truly classic drinks out there and one of the best is a good old iced tea. It’s an easy drink to whip up and has virtually endless possibilities. Best part is, no matter what you are cooking for dinner, an iced tea will complement it nicely. A perfectly made, chilled iced tea will bring the whole dinner together, whether you are having a quiet evening at home or gathering the family together. And, we all know that a delicious dinner can make for one happy family. It is especially true with my family, they like good food and they are spoiled rotten with it. You see, I truly love to cook and am very passionate about it. 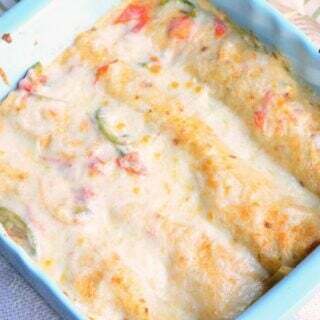 I also love to share what I create with my family and that’s why I often invite family and friends for dinner. As special as family dinners can be, it seems to be more so in the fall. I’m not sure what it is about the fall season that makes dinners together extra special. Perhaps it’s the anticipation of the holiday season that brings that cozy, comforting feeling. Or, perhaps it’s the food. Food has a big influence over our mood. Fall season is time for comfort food and baking. 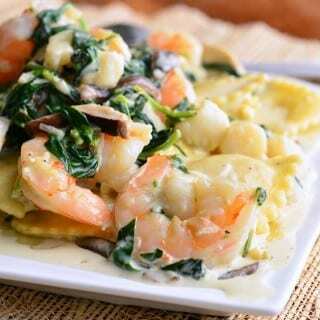 A nice bowl of Butternut Squash and Potato Soup or a fresh from the oven Pasta Casserole makes the perfect fall dinner. Can’t forget about a slice of pie for dessert. To perfectly complement a delicious fall dinner, you will need a delicious drink. 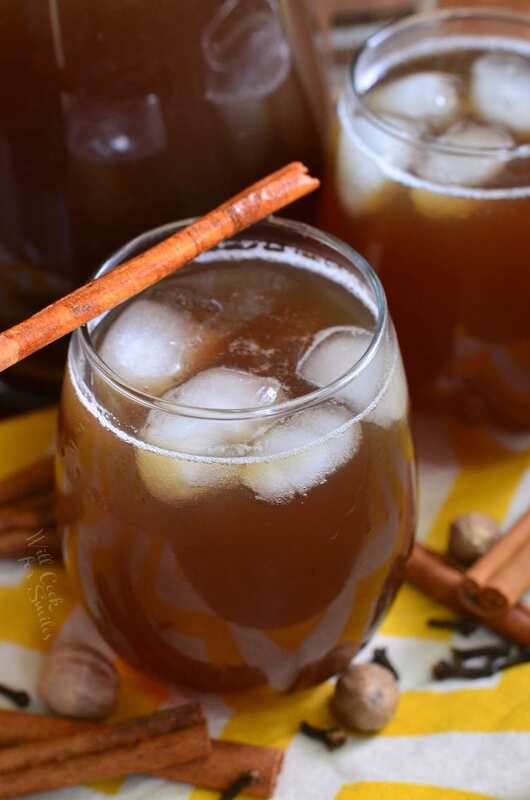 This Spiced Iced Tea is just what you’ll need. It’s comfort in a glass and all thanks to the familiar scent and taste of spices that we love this time of year. 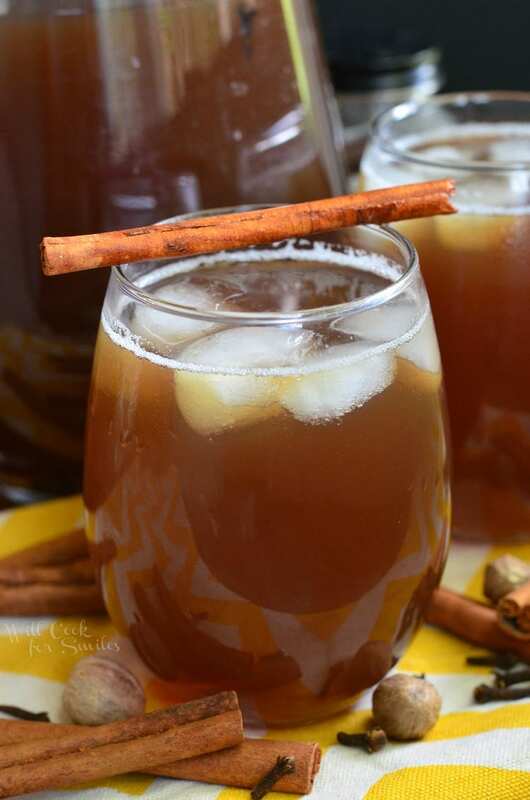 This refreshing drink is freshly brewed with addition of pure bourbon vanilla, cinnamon, nutmeg, and cloves. The aroma and the taste are truly intoxicating. This drink will be a perfect complement to the upcoming holiday dinners. Did I mention that a delicious, homemade spiced iced tea will only take you 15 minutes to prepare? 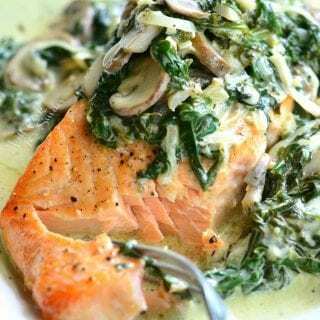 It’s true, just a few simple steps, fresh ingredients, and off to the fridge to chill for dinner. 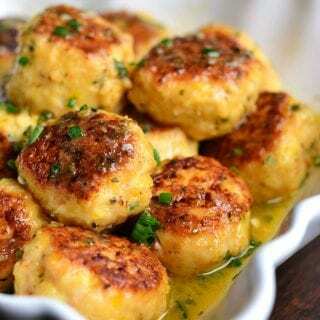 Next time you will be planning your family dinner, head over to Lipton Bright Bites website to find great seasonal recipes. 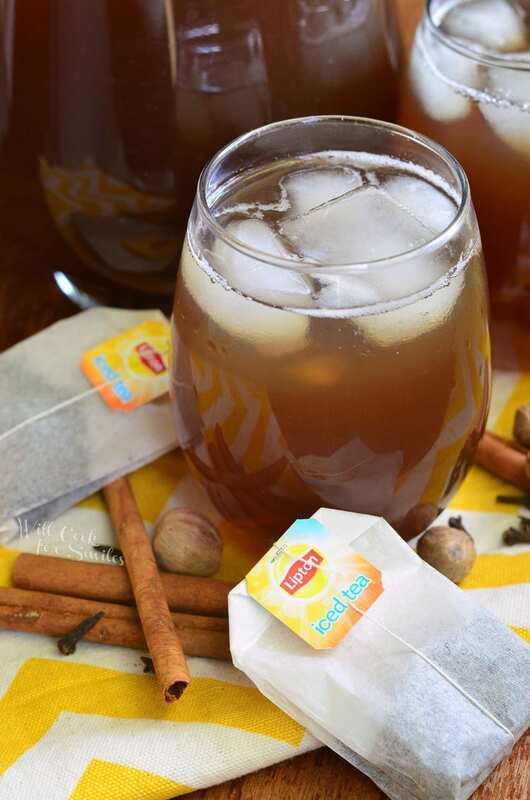 Don’t forget to get a pack of Lipton Fresh Brew iced tea to make some of this Spiced Iced Tea. While you are making the tea, make sure to take some time to smell the beautiful aroma from the vanilla and spice combination. 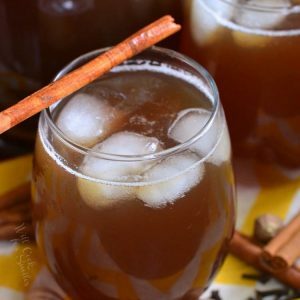 This iced tea is spiced with cinnamon, cloves, vanilla, and nutmeg and makes the perfect addition to a comforting dinner. Add cinnamon sticks, cloves, and nutmeg to a heat-resistant pitcher. Place the tea bags in the pitcher and pour hot water over it. Add vanilla and stir. Take out tea bags and stir in sugar while water is still hot. Let tea cool to room temperature before putting it in the refrigerator. Refrigerate for about 4 hours. 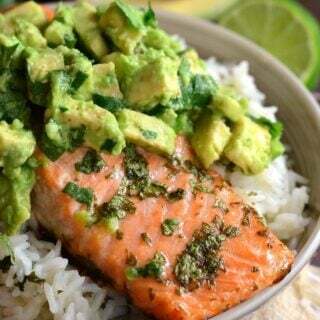 Yummy and so very refreshing! Just what I needed during no power and no ice! How did you fare? I thought of you as we watched the hurricane coming towards us. I’m anxious to get back home and start cooking! Have a great weekend. Thank you, Marisa! We’re all doing well! How are you and your family? Do you grate the nutmeg? Hi Ian, I did not grate nutmeg here because it didn’t want the tea to be grainy. 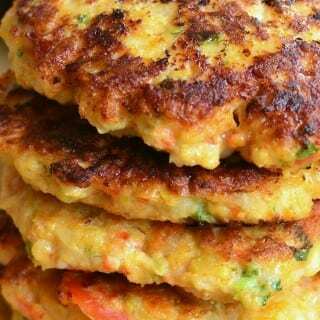 It can be simply take out with cinnamon stick and cloves.